We specialize in removal and control of pests and bugs in the Tucson area. 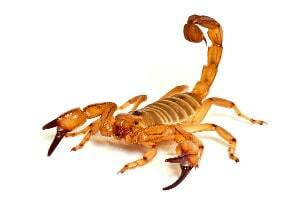 We offer Tucson pest control services that include Termites, Pack Rats, Mosquitoes, Bed Bugs, Bees, Spiders and more. Ask about our Gecko Guard Pest Management preventative maintenance service. Do you have termites or are just not sure? 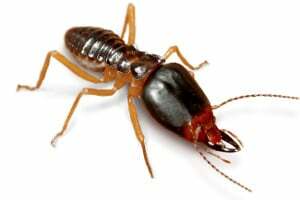 We offer expert termite control in Tucson for home or business. Get a free quote and see our unique and proven approach to Tucson exterminating and Termite Control. Why Choose Us for Pest Control in Tucson? Our customers love us because we always go the extra mile. Our goal is a five star review from everyone! 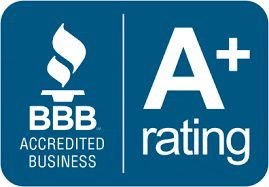 A+ Rating With the BBB since 2004! Angie’s List 2015 Super Service Award! And if you need even more reasons to give us a call!